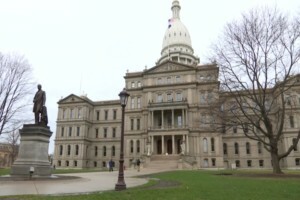 Governor Rick Snyder is expected to sign a bill that would prohibit Michigan municipalities from imposing local taxes on food and drinks. While no local governments are considering such a tax, state lawmakers say it’s possible, pointing to places like Philadelphia and Chicago which have soda taxes. The Senate voted 30 to five Thursday in favor of the legislation, fast-tracking it to the governor’s desk.